There’s no one-size-fits-all: your wedding day should reflect your own unique style. 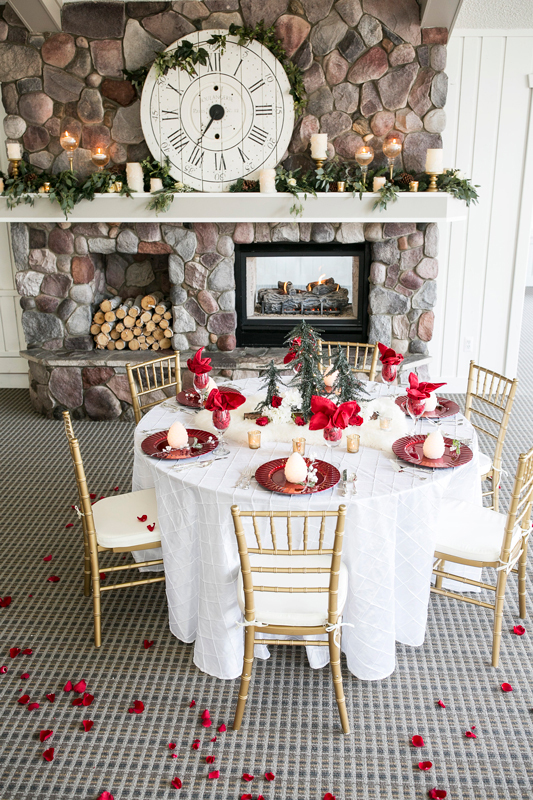 Whether it’s an intimate waterfront ceremony against a stunning backdrop of Gull Lake or a twinkling affair set amidst a sea of winter white, Quarterdeck is your complete four-season wedding destination. 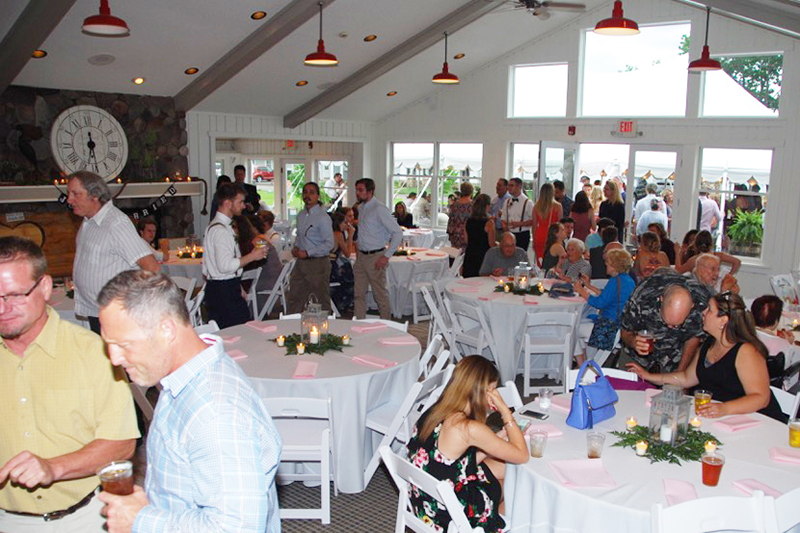 Weddings at Quarterdeck are hosted in our historic Boathouse Event Center that has played host to many memorable events over the years. 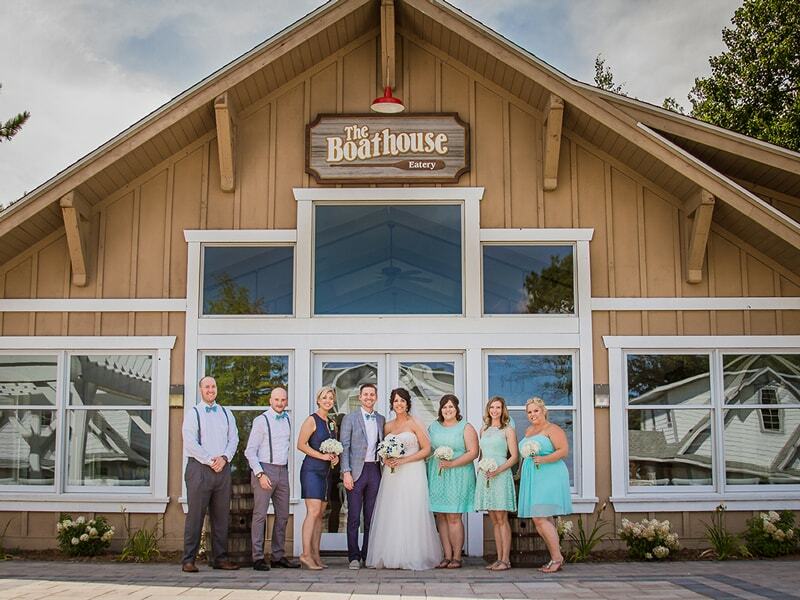 The Boathouse was beautifully restored in 2017 with plank flooring, fresh paint, new restrooms, and a lovely landscaped patio with a pergola. The interior banquet space seats up to 175 guests. 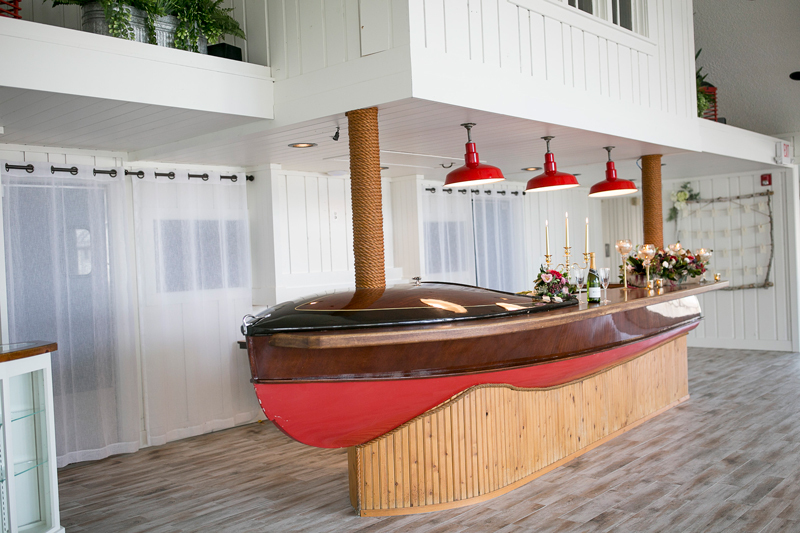 A two-sided fieldstone fireplace reaches the soaring cathedral beam ceiling to create a dramatic setting for any event, while the preserved 1950’s Chris-Craft boat bar adds a nautical ambiance. 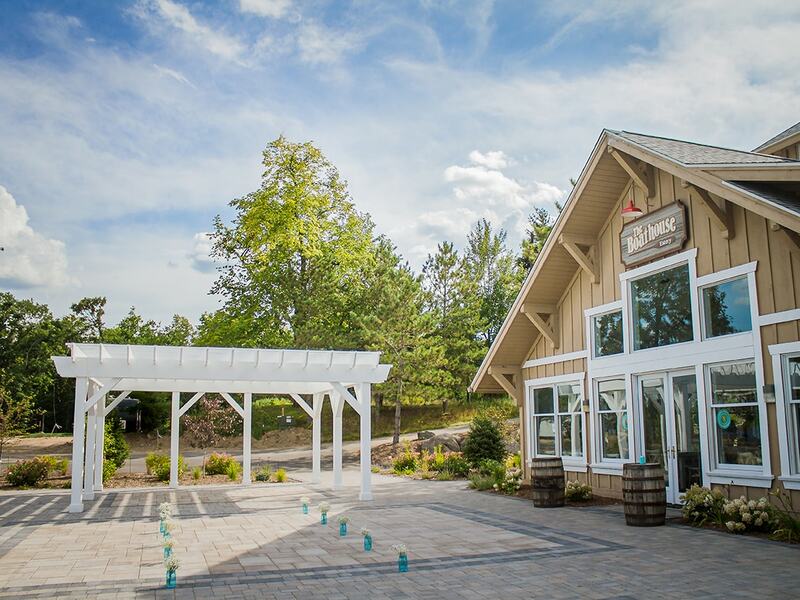 The outdoor venue at the Boathouse features a large landscaped brick paver patio with a pergola, a gas log fireplace, and lakefront views, with space to seat up to 125 guests. The bride and groom may also choose to use the resort’s exclusive lakefront event lawn for the wedding ceremony. 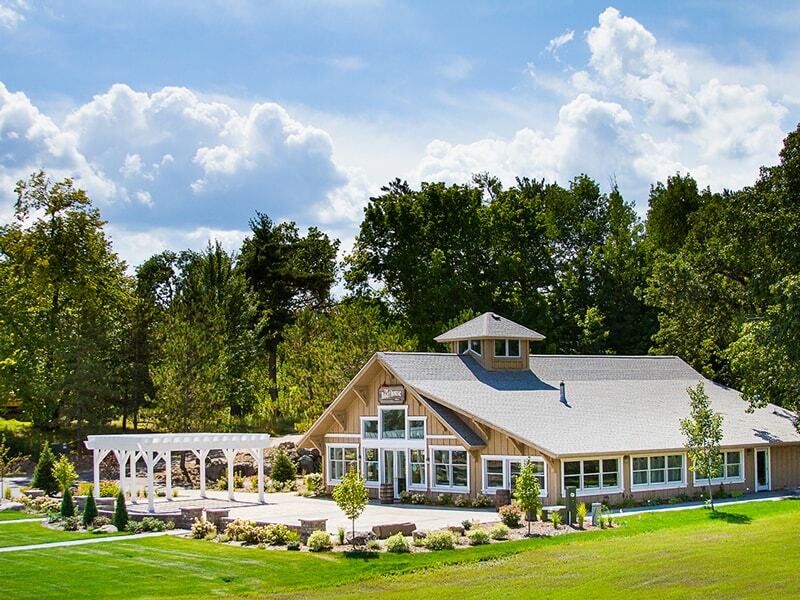 Located adjacent to the Boathouse Event Center, the event lawn offers panoramic views of Gull Lake with a backdrop of mature oak trees. 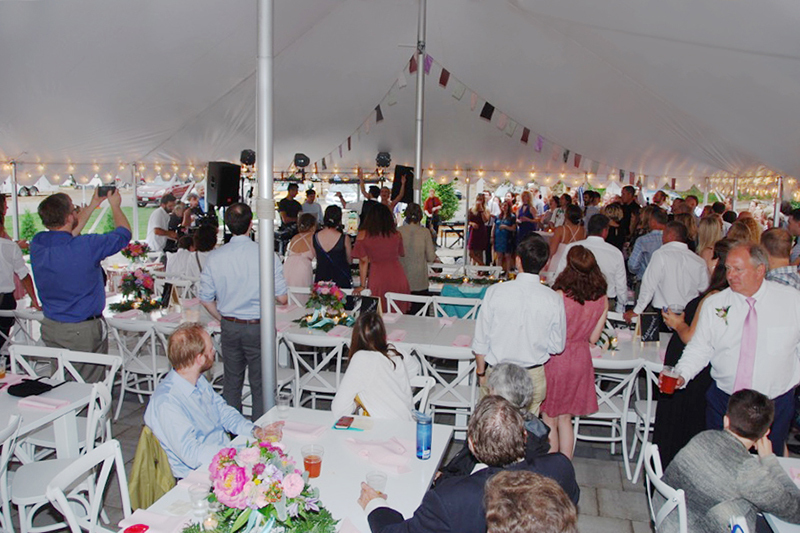 It is a lovely setting for a romantic occasion and a perfect place to pitch your tent for an after party that lasts long into the night. 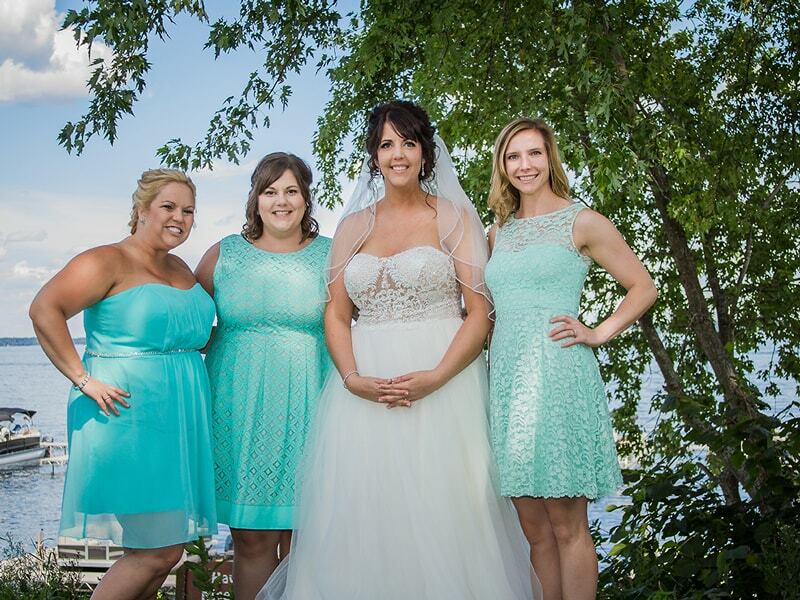 Quarterdeck’s attentive event planning staff will pamper you throughout the entire wedding planning process. 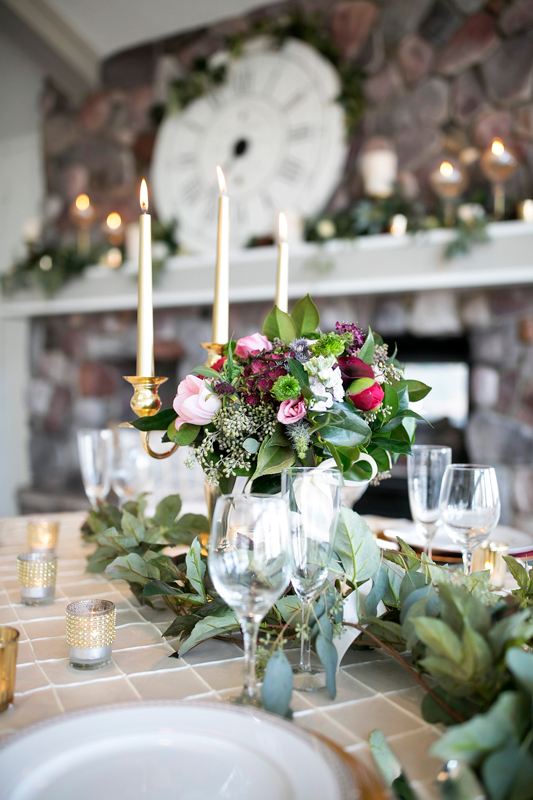 Our services include catering, tents, music, photography, flowers, transportation, and of course, lodging for the wedding party and guests in our lakeside cottages, lakeside lodge suites, and main lodge. 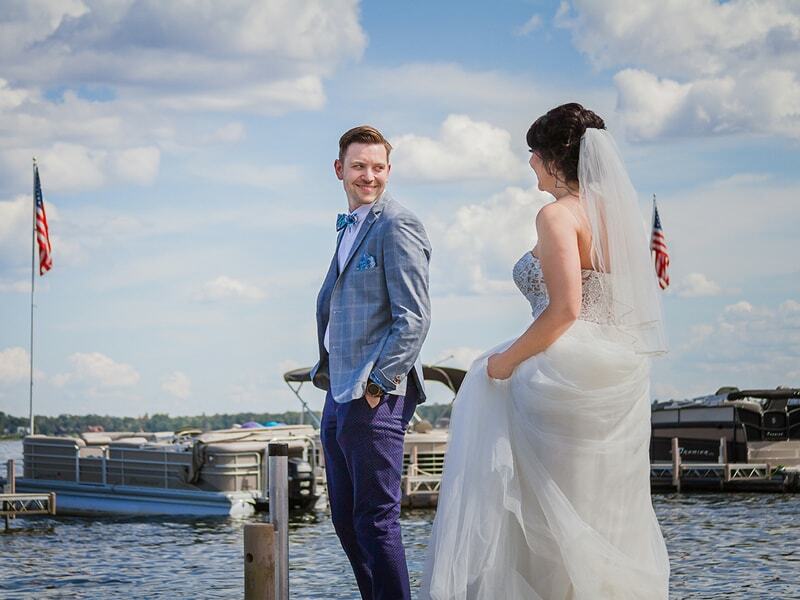 The combination of the Boathouse’s cozy ambiance, Quarterdeck’s onsite amenities, and nearby scenic attractions will ensure your wedding flows seamlessly from beginning to end. Dream weddings don’t just happen; they’re creatively and professionally planned. 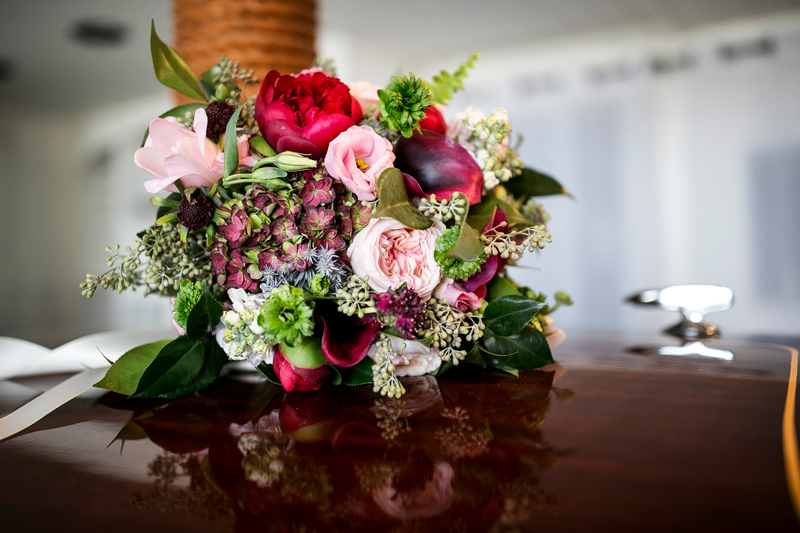 Our entire resort staff would be proud to play a part in making your special day an event you will remember and cherish for a lifetime. 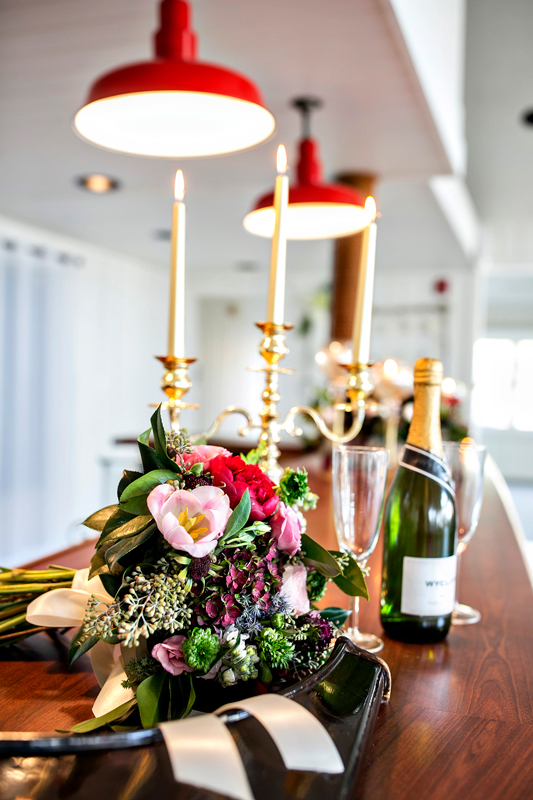 Contact us to discuss how we can help create the wedding experience that you imagine.